Babblings of a Mommy: Perfect Pops Of Color From Kate Spade. Perfect Pops Of Color From Kate Spade. No one does color like Kate Spade. 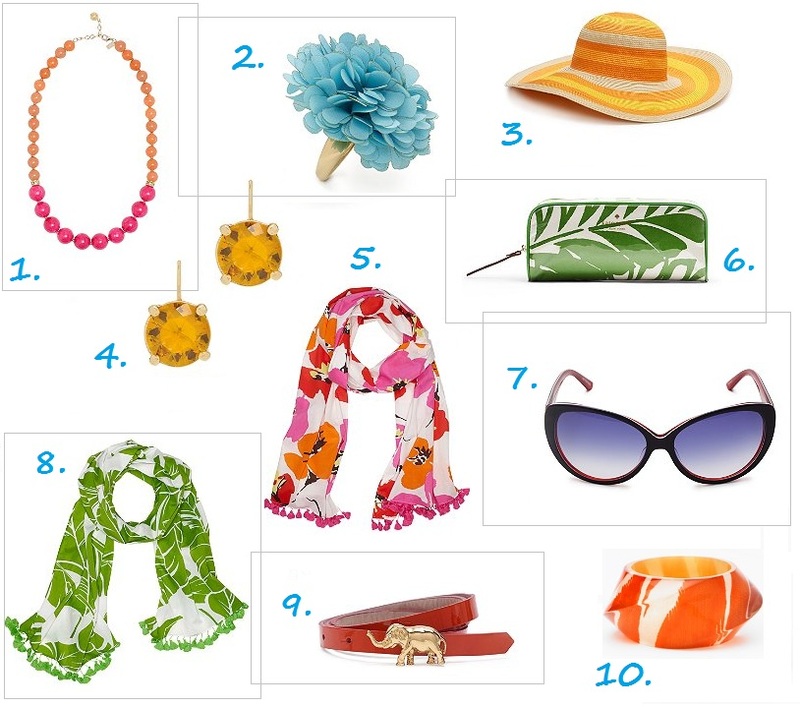 Check out these fun accessories to add the perfect pop of color to your wardrobe! This post just made me smile. Loving all the bright colors! I may have to go out and get myself #8. Perfect summer scarf!